Recovering from losing a loved one is a slow process and the importance of allowing oneself to grieve and of getting support and help from others is treated at length with suggestions on methods of helping to cope with the pain and loss and to find comfort in others and God and His promises. Recovering from losing a loved one is a slow process and the importance of allowing oneself to grieve and of getting support and help from others is treated at length with suggestions on methods of helping to cope with the pain and loss and to find comfort in others and God and His promises. The need to eventually allow oneself to heal and find hope and even joy again is seen as a realistic possibility by the grace of God. A chapter is devoted to the loss of a child as it is a uniquely painful experience. 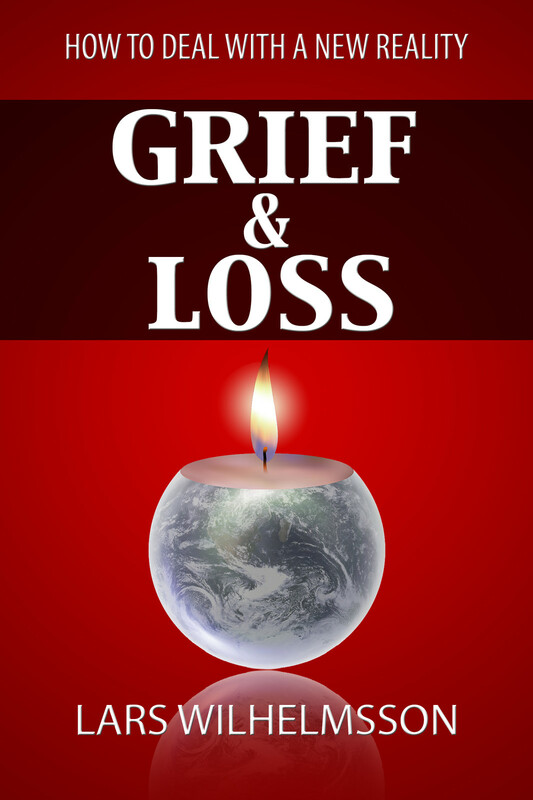 There is a discussion how working with families who have lost children is the single most difficult thing to watch a family go through and seems to be the most difficult thing for a family to endure, which is why there is a full chapter focusing on the impact and unique circumstances surrounding this tremendous loss. It does not make any difference how brave or strong we may be, or think we can be, we must call grief and sorrow by their right names in order to comprehend what is happening and again remember that God tells us that “there is a time to mourn.” We should not, by any reflection or semantics, minimize what we are going through when death removes a loved one. The fact remains: someone we loved is deceased. That someone is gone from our lives. We are human, and miss deeply that person. This is one of the reasons why death is called “an enemy” by God. Losing a loved one reminds us of how fragile we all are. In the end life isn’t about money, success, power, happiness, etc. ; it is about relationships—relationships, with fellow human beings and a relationship with God. This book is intended to contribute comfort, peace, hope and healing in some measure to all who open its pages.